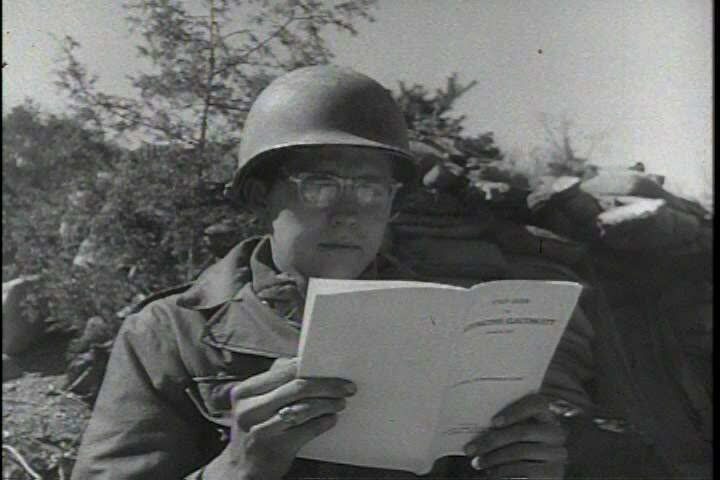 sd00:45CIRCA 1950s - A soldier does his homework in Korea, an American radio station in Korea, a classroom in Europe are all part of the Troop Information and Education program in 1952. 4k00:10Apocalypse. A lonely warrior wanders through the wasteland.